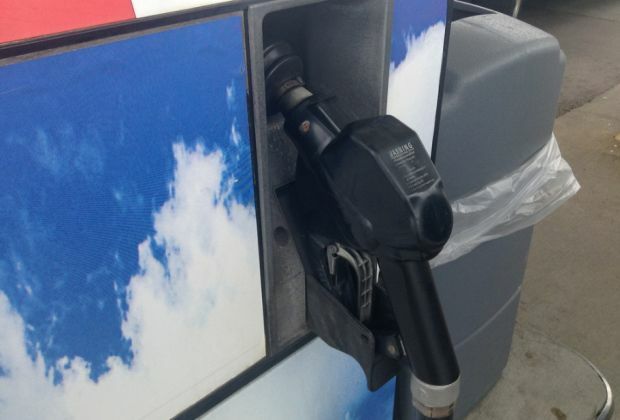 The average price of regular gasoline in Lockport is down by a penny to an average of $2.677 per gallon this week, according to AAA East Central’s weekly Gas Price Report. Across the Mid-Atlantic and Northeast region, gas prices dropped as much as 3 cents on the week in some states (New York, -1 cent). Despite this week’s pump price decreases, every state in the region is paying more than at the same time last year. However, a handful are paying as much as 25 cents-per-gallon or more to fill up versus March 2017 (New York, +26 cents). Gasoline inventories took a large 3.4 million barrel drop on the week, according to the Energy Information Administration (EIA). Regional inventory sits at 61.8 million barrels. The draw is not surprising given an increase in U.S. exports and that local Phillips 66 Bayway refinery continues maintenance.